Fashion changes everyday, so every modern lady should keep herself updated with the latest fashion trends. 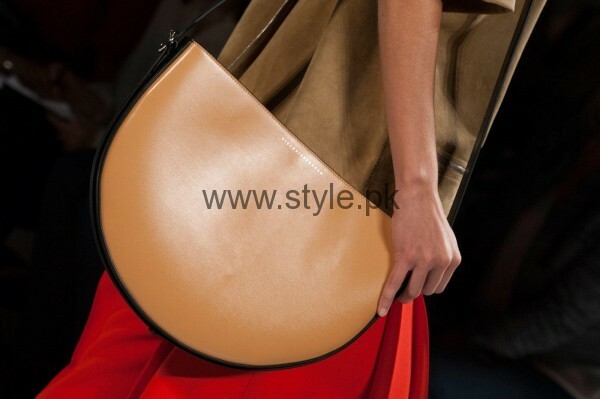 New designs of handbags are already out, so here are Style.PK we have decided to share the latest handbag trends 2016. 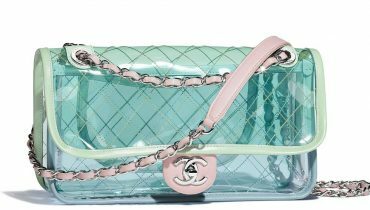 We are sure you will love these latest designs of handbags. This ultimate handbag guide will provide you many great ideas to style this season!